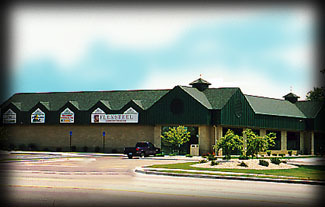 Beyer Roofing Company is known state-wide for its quality work on commercial roofing projects. 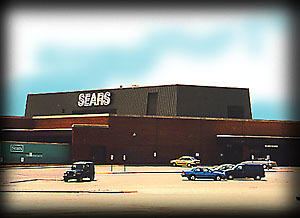 Sears, Roebuck and Co. has hired Beyer Roofing to repair and reroof several of its retail outlets. These large- scale commercial projects are perfect for Beyer Roofing­we have the right kind of expertise, equipment and materials. 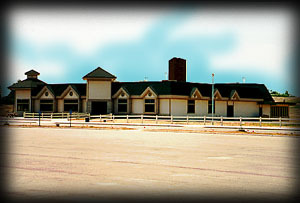 At the Apple Mountain Development in Saginaw, Beyer Roofing Company was the roofing contractor for the newly-constructed and remodeled ski lodge and accessory buildings. 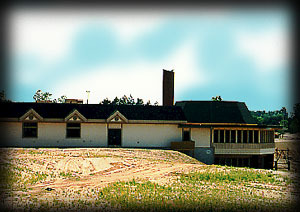 The shingled roof's detail included tower roofing, dormer roofing and an octogonal-shaped part of the building that overlooks the Apple Mountain's ski hill. 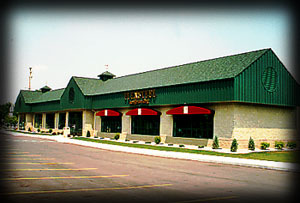 Beyer Roofing Company was the roofing contractor for this newly constructed mini-mall in nearby Shields. The shingled-roof detail once again included smaller accent features as well as dormer roofing.